Bluetooth headsets come in many different shapes and sizes. Some are stylish, built to attract with their fancy looks and fashionable design. Others are focused on providing high quality sound and as rich as possible array of user-friendly features. 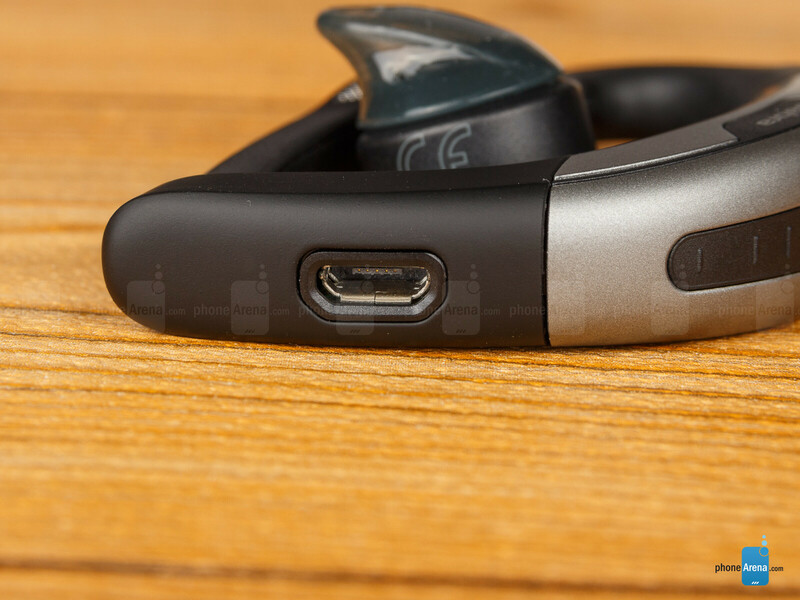 Without a doubt, the Jabra Motion Bluetooth headset belongs to the latter category. A fashion accessory it is not, that's for sure, but it promises excellent audio performance, and then some. Curious to know whether it has what it takes to justify its $100+ price tag, we took Jabra's headset for a spin. The Jabra Motion is one of those behind-the-ear headsets – its speaker lays on top of the user's ear canal creating a tight seal and a folding microphone boom extends forward where it is closer to the user's mouth. That's a design you'll either love or hate. On one hand, the headset is larger and heavier than many of its alternatives, not to mention that the process of putting it on can be rather tedious at first. But on the other hand, the Jabra Motion is surprisingly comfortable to wear. Yup, even when you have a pair of glasses on. Its grip is light enough to not put a strain on the wearer's ear, yet sufficiently tight to prevent it from falling off accidentally. We also like how the position of the speaker can be altered for a more personalized fit. 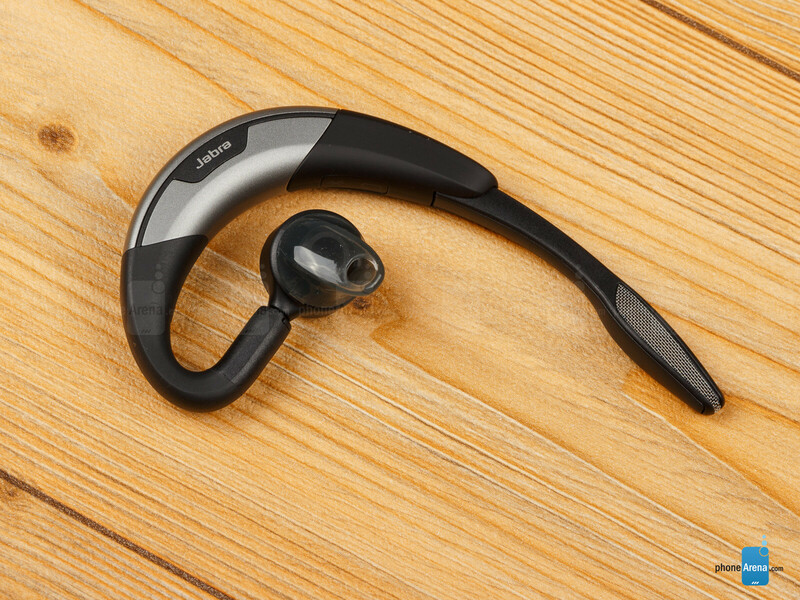 On the speaker part of the Jabra Motion is positioned a large, easy-to-find button for picking up calls. 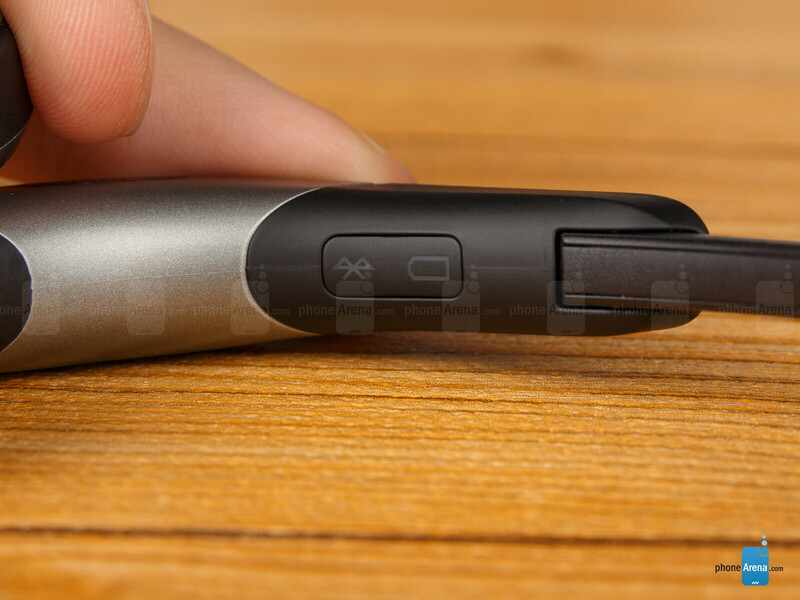 Voice commands can be entered after pressing the button located on the microphone's tip. There's a touch-sensitive volume slider as well, found on the headset's back side. To be honest, we are quite frustrated with its design as it does not respond accurately to our input. 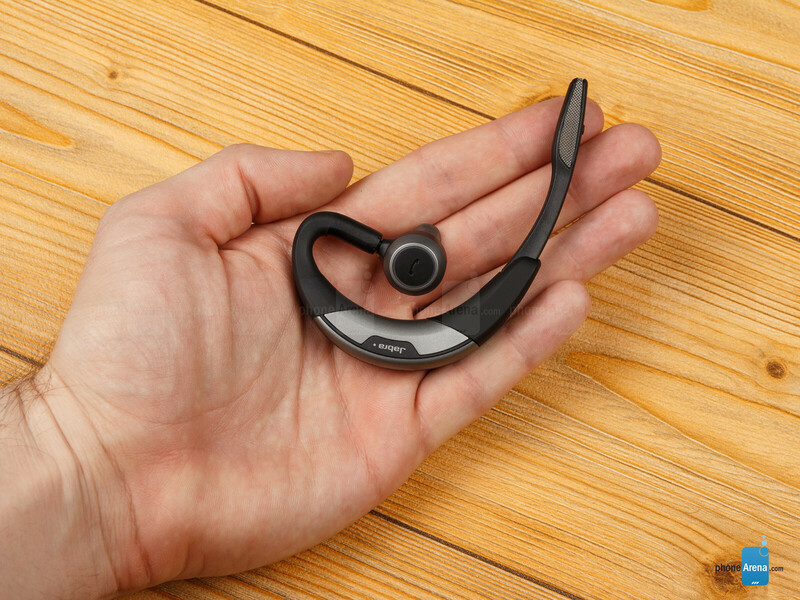 In theory, pairing the Jabra Motion with an NFC-enabled device is as easy as tapping the two together. But in reality, we had to try over and over until we got them to pair. Basically, we had to guess where exactly our phone's NFC antenna was located. But eventually, it worked. You can always take care of the pairing manually via your phone's Bluetooth menu, of course. The first thing we listened to was a YouTube video. Yup, the Jabra Motion can play audio streamed from your phone's apps as well – not all headsets can do that. The sound was clear, undistorted, and very, very loud. We did not notice any lags in the audio stream during testing. There was, however, some sound quality deterioration once we moved further away from the paired device, but that's normal for a Bluetooth headset. Speaking of which, we tested the maximum range at which the Jabra Motion could pick up a signal reliably. According to the headset's advertisement, it can work from a distance of up to 100 meters, but there's a catch. That kind of range would be possible when the gizmo is paired with a powerful enough Bluetooth dongle, not with something as low-powered as a smartphone. We measured a range of roughly 9 meters without anything in the signal's way, which is pretty good for a Bluetooth headset. For those who want to make the most of their Jabra Motion headset, there's the Jabra Connect application available for iOS and Android devices. It lets you change many of the headset's settings – its sound profile, for example, or to control its battery saving features. 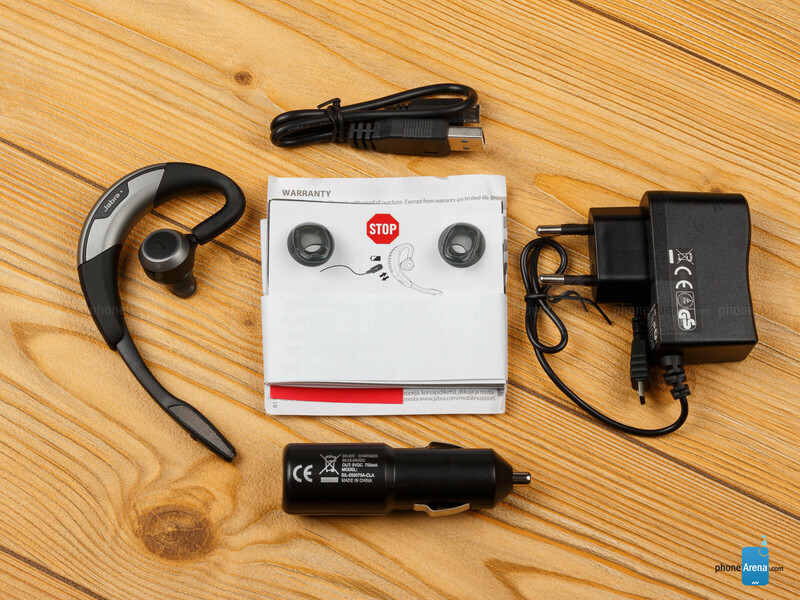 The Beacon feature will let you locate your Jabra headset in case it is misplaced. Not too bad of an app, we thought to ourselves at first, but then we did have some troubles with it. At first, the app had troubles detecting that the Motion was already paired and connected to our phone, which caused it to get stuck at the “Connecting...” screen. After a few tries, however, the Jabra Connect app started behaving normally. Now would be a good time to mention that the Jabra Motion should answer a call as soon as you pick the headset up and put it on. At least in theory – we tried it a few times and it didn't work. 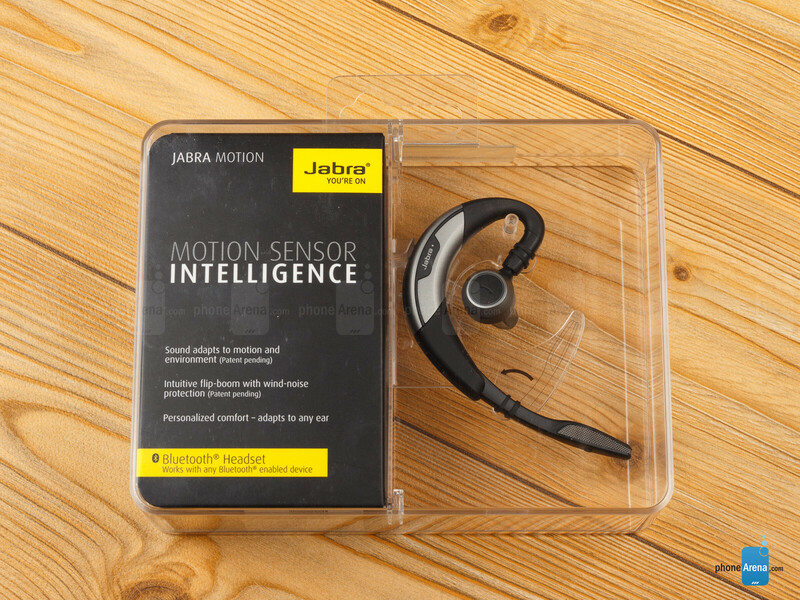 The Jabra Motion is a voice-guided headset, meaning that it will speak out loud its current status and battery level when prompted. The caller's name is also pronounced for you, so you know who's calling without having to look at your device's screen. Voice-activated commands let you call a specific contact or ignore incoming calls. 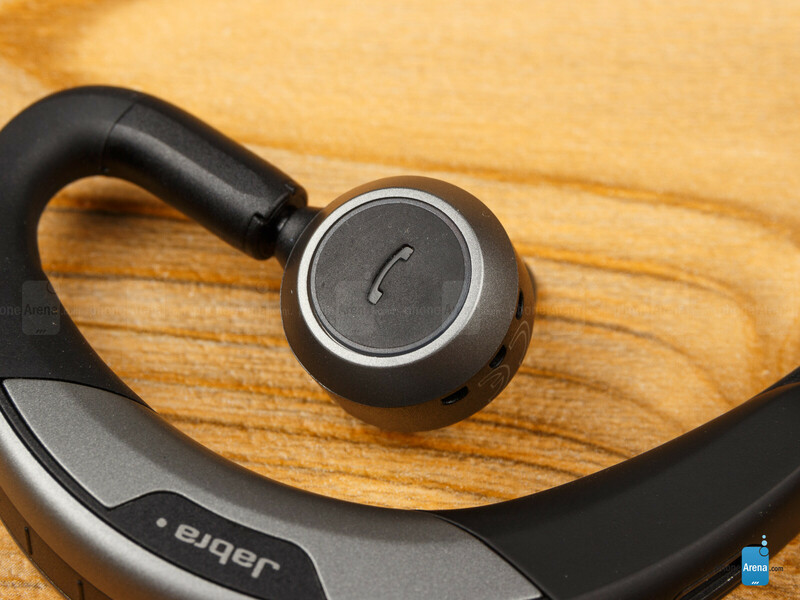 Voyager Legend is better but for 130.00, Jabra should have extensively test this before releasing.